94-04 Mustang Suspension Parts at UPRProducts.com - Lifetime Warranty! Improve your Mustang’s ride quality and handling with a set of UPR’s Mustang Subframe Connectors. 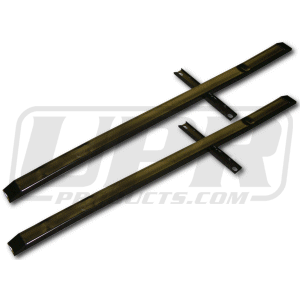 UPR offers the strongest and best engineered designed parts available. Take a look into more Ford Mustang Suspension upgrades such as Mustang Handling Springs or Mustang Heavy Duty Torque Box Kits.